If you are looking for a new sport or something that all the family can join in or a new activity to tick off your bucket list then look no further. Come along to our Push the Boat Out Open Day on Sunday 5th May from 11am to 4pm and check us out. 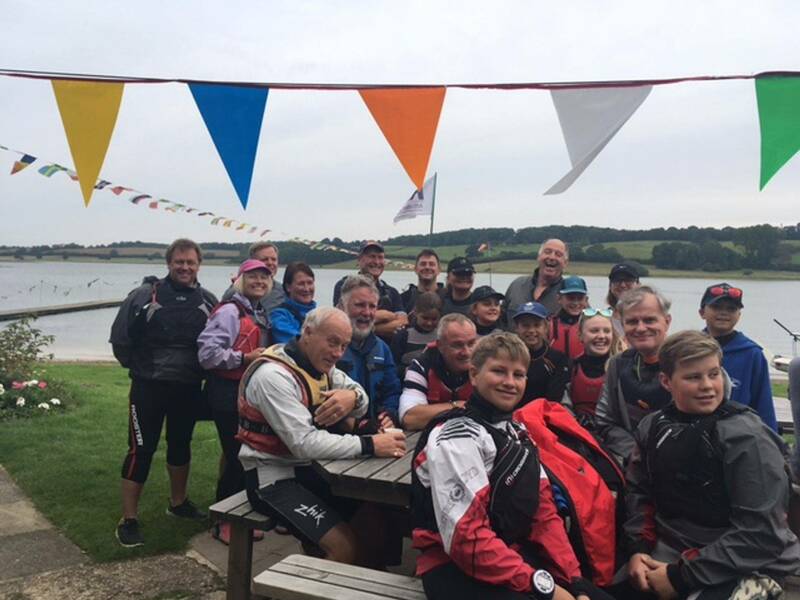 Once you have learned to sail we offer new sailing members confidence building sessions, we also run get back on the water, learn to race and a variety of other sessions so that new sailors feel confident to sail on their own in conditions they feel comfortable with. We even offer our members power and safety boat courses. We have an active social as well as sailing calendar and we even have a model sailing club within the sailing club if you are interested in that. We have clean and bright changing rooms and a comfortable newly refurbished galley - so what are you waiting for come along and see us on the 14th May and bring along your family and friends or if you can't make this date come along when we are open on a Saturday or Sunday afternoon. 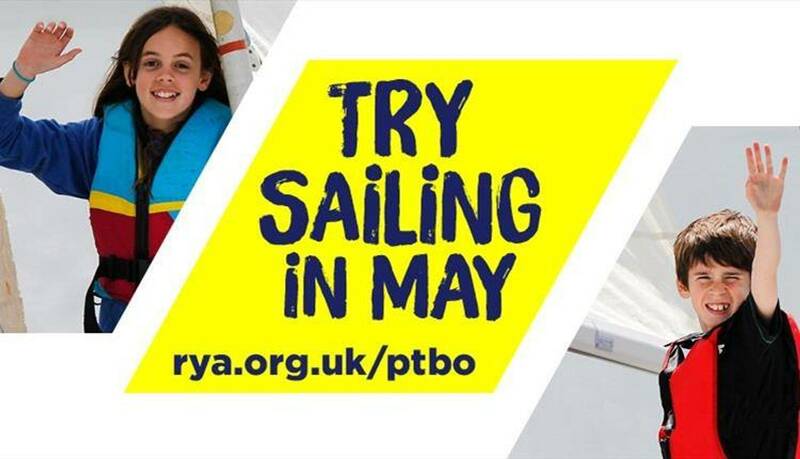 If you don't have your own sailing kit and wish to do one of our learn to sail courses, don't worry as you can loan ours. Membership is far cheaper than most gym memberships.